commodities, we now offer our customers ASTM standard Refined Petroleum and Specialty Chemicals. networks, we are building a reputation for uncompromising quality. De Lune Energy provides lubricants that are designed to contribute to superior protection in the most vital operating applications. We feature a full line of high-performance industrial-grade products that are technologically advanced and highly versatile. 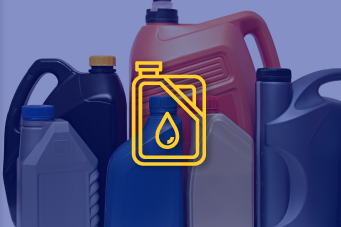 These lubricants are designed to meet, or exceed, all heavy-duty engine, transmission or hydraulic system requirements, and have been subject to rigorous quality processes to ensure consistency and performance. Lubricants that are enhanced-premium synthetic & semi-synthetic engine oils, explicitly designed with performance and protection in mind. Be it a single engine tractor or mass harvesting field equipment, we provide the level of protection you require, ensuring optimum performance – consistently. A full line of high-performance transmission fluids, guarantee quality and consistency in performance for all types of transmissions including heavy-duty applications. Our precisely formulated products ensure peak level performance in automatic transmission to automatic heavy-duty transmission. Specifically formulated to enhance performance. Our hydraulic oils offer benefits to the simplest hydraulic equipment to the most complicated hydraulic systems. Specially developed to outperform conventional formulas. Formulated to provide extreme protection for a variety of industries and applications, to provide protection for components and parts against wear-and-tear, corrosion and enhance overall life of the equipment. When you choose De Lune Energy, you are consciously selecting benefits such as reduced wear, reduced operating temperatures, longer equipment life, enhanced performance, increased efficiency, increased uptime, lower consumption, longer service intervals, and reduced maintenance. De Lune Energy assures its commitment to fuels produced right here in America. 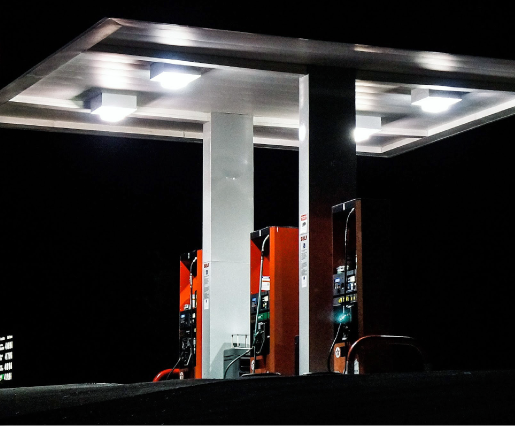 We only sell refined fuels sourced in North America and refined in the USA. When you choose De Lune Energy, you are consciously reducing the dependence on foreign production, and enabling the American fuel industry to flourish. As a part of our growth strategy, we are attuned to our client’s requirements and facilitate flexible payment structures and contracts.